Recovered addicts can make the BEST mentors for the youth who struggle with drugs. Why? 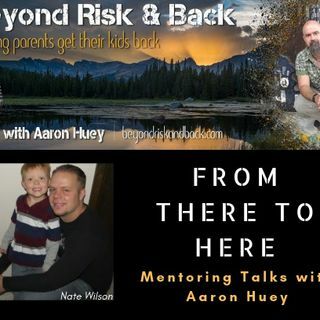 Aaron and Nate discuss how parents can find help to get their kids from addiction to mentorship. Nate Wilson is from Woodland Park, Colorado about 30 mins west of Colorado Springs. Nate is a personal trainer and health coach and soon to be author. Nate has been clean off of meth and heroin for 9 years now and quit drinking for about 2 1/2 years now.